Lawyer Jonathan Ficke isn't in the courtroom this week. That's because the Waukesha resident has been flown to Los Angeles to participate in the Writers of the Future writing workshop that leads up to the organization's annual awards ceremony on Sunday. Ficke will be collecting an award for his short story, The Howler on the Sales Room Floor. 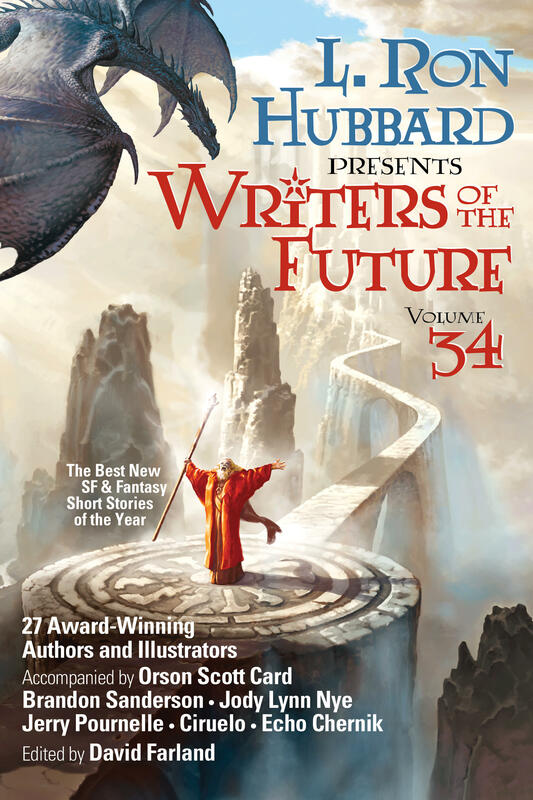 The story is published by Galaxy Press, in L. Ron Hubbard Presents Writers of the Future Volume 34. "I know it’s the kind of thing that requires a lot of hard work and an awful lot of good luck," he says. "I’ve been given a pretty good step down the pathway but there’s a lot of walking yet to do in order to come close to replacing my day job." The vision of the end of civilization in Emily St. John Mandel’s new novel would be chilling enough – a fast-moving plague from overseas wipes out nearly everyone it touches – even without the real-life Ebola outbreak killing people in Africa. 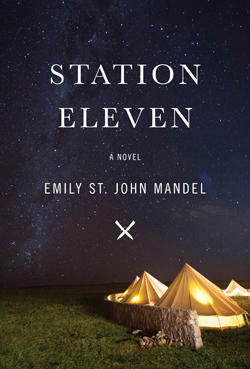 Her novel, Station Eleven, jumps back and forth between the time leading up to the deadly flu outbreak, and the time after, in which as much as 99 percent of the population is killed. If there are any themes that fiction readers have warmed to in recent years, they would include Paris and bookshops. Sometimes, bookshops in Paris. But none of them have woven Milwaukee into that mix - until now. 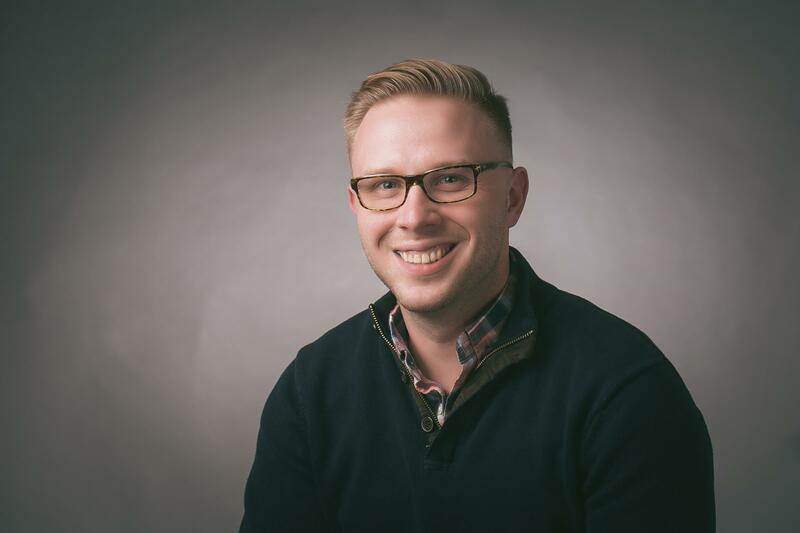 Wisconsin novelist Liam Callanan’s new novel features a Milwaukee woman married to a writer who suddenly goes missing. She and her two adolescent children go looking for him in a journey that leads them to buy a bookshop in Paris. Lawrence Baldassaro had been interviewing baseball players of Italian-American heritage for a while when a realization hit him. 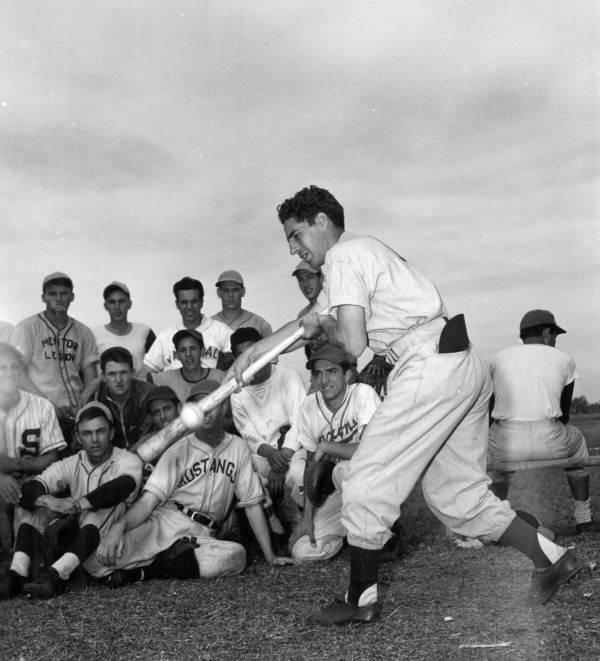 "Here I am," he recalled thinking, "the grandson of four Italian immigrants, I teach Italian, I love baseball - why don't I write about Italians in baseball? "It turned out that virtually nothing had been written about that subject," Baldassaro says.